If you’re looking to improve on—and invest in—your home, we’re the company to call. Proven Contracting serves all of New Jersey. Our team is committed to providing durable and dependable improvements and repair work to homeowners like you. We offer a fast, clean install that works around your schedule. 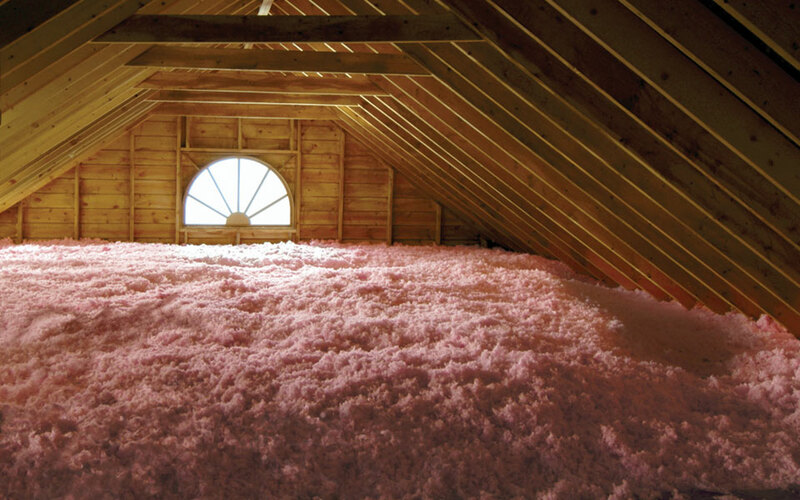 Call us for your attic insulation needs in New Jersey today.